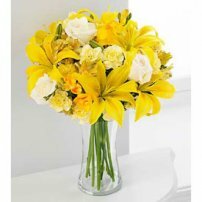 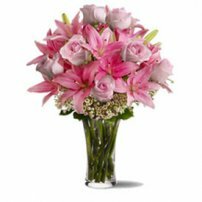 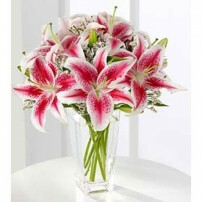 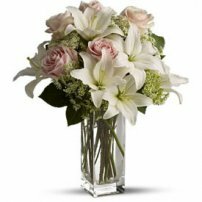 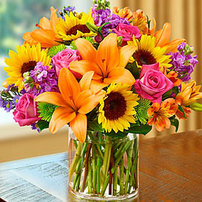 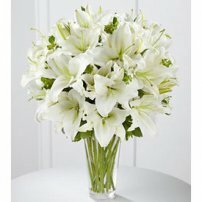 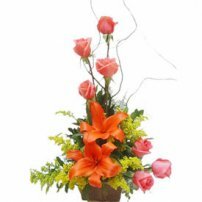 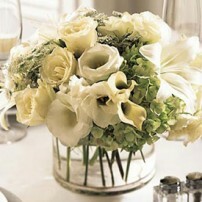 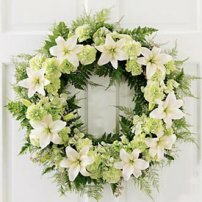 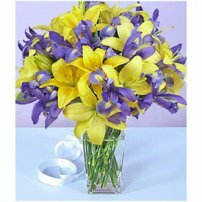 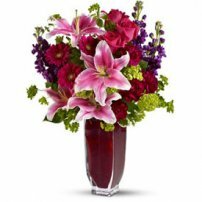 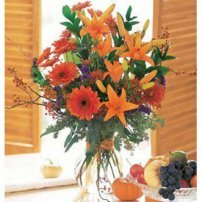 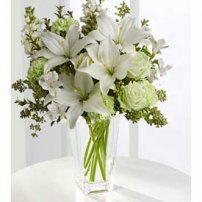 Floral arrangements with Iris Flowers and Lilies convey the message of wisdom and eloquence. 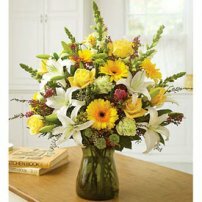 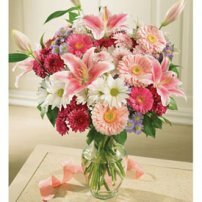 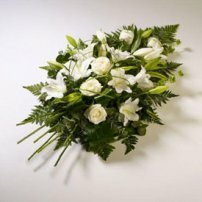 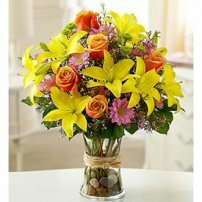 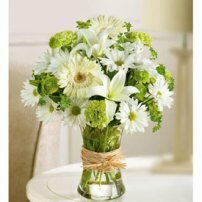 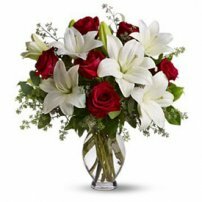 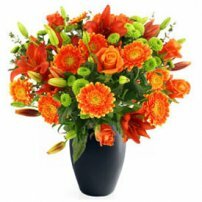 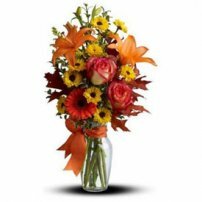 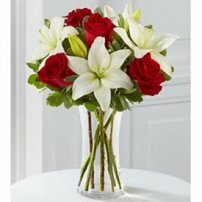 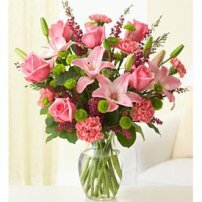 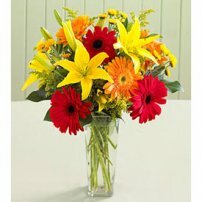 Give a strong message of affection sending to the home of your loved ones these exquisite flowers. 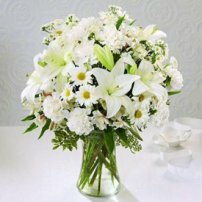 A very special gift!